The Suzuki Hayabusa featured has a 150HP NOS kit installed and is run as a progressive system directly out of the ECU which is a cost saving over normal systems purchased. Contact us for Prices of Nitrous Oxide Systems from 40 HP to 150HP kits installed at very reasonable prices. Surprise your friends by the sudden acceleration. We have an in-house Dyno which we use to tune each bike from start to finish, no duplicate map is used, as a map/tune is custom to each bike built. Using previous experience gained at the drag strip on various bikes which competed in the National Series where Jan Els won the SS class, we tune each and every bike to its full potential. The manufacturer loads the same file on each and every ECU attached to a bike which is fine for the guys that just ride their bikes casually, but if you want the full potential released it needs a custom map according to the pipe and air filter fitted and/or performance modifications done to the engine. ECU flashing using Woolich Racing Tuned Products enables full access to the ECU to control a lot more than just the fuelling of the bike. Each bike receives our personal attention when any work is performed on a bike. We pride ourselves in our high standard of quality and workmanship. We supply and install Suzuki Hayabusa Turbo kits from 320HP with an approximate 4 week turnaround at very reasonable prices. Various stage kits are available, so please feel free to contact us for more information. Your 1-Stop Shop for Performance Engineering for your Bike. 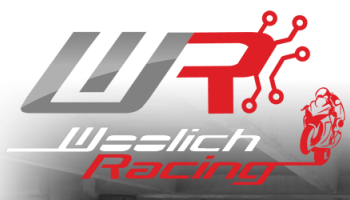 JR Racing is the re-seller of Woolich Racing Tuned ECU Flashing products in South Africa, please feel free to contact us for more information. All parts are covered by a supplier / manufacturer warranty. We Supply and Install the following Performance Parts: High Compression Pistons, Vernier Cam Gears, Re-Profiled Camshafts to Yoshimura Specs. Engineering Work: Gas flowing of heads. Balance and Knife Edging of Crankshaft. 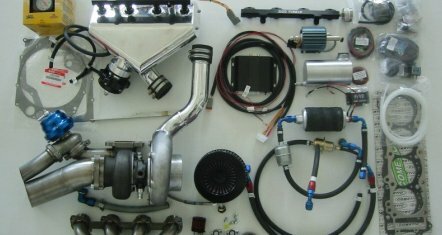 Engine Rebuilds for Street and Drag Racing. Undercutting of Gears. Fitting of OEM, Performance and Aftermarket Clutches. Fault-finding and repair of Gearbox problems. Gearbox Rebuilds. Supply and fitment of OEM and Aftermarket Engine and Rear Wheel Sprockets. Supply and Install Specialty size Sprockets for Top End Racing. Fault-finding and Repair of Electronic Fuel Injection Systems. Replacement of Faulty Fuel Pumps, Pressure Regulators, & Fuel Injectors. Upgrading of Fuel Injectors and Fuel Pumps to match the fuel supply required for the increase in horsepower gains after Engine Modifications.. Editing of Neutral and Gear limiters. De-Restricting / Removal of Factory Set Restrictor (Top Speed Limiter). Modifying of Fuel and Ignition Maps. Reading and Resetting of Fault Codes (FI). Supply and Install Quick-shifters. Supply & Install Nitrous Oxide Systems from 40 to 150HP. All ECU Engineering is performed using Woolich Racing Tuned Product. 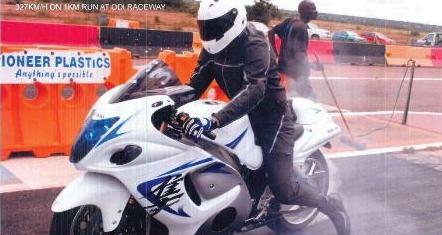 JR Racing is two guys with a passion for performance bikes, from Drag-bikes to your daily commuter. 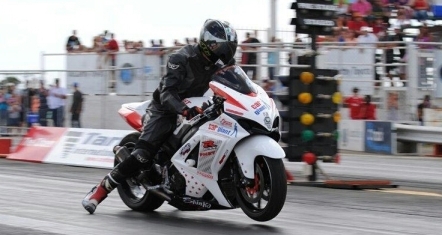 Building and maintaining drag bikes, we have had successful drag and top speed bikes, 1000cc drag-bikes winning at National Level Drag race events to Tuned and Modified Hayabusa's reaching in excess of 320km/h at recognised top speed events. 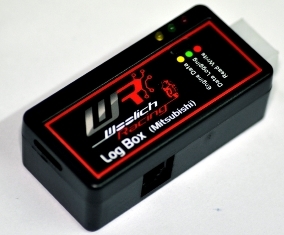 Using Woolich Racing Tuned ECU Flashing products to achieve better results. And many more features available, model specific. 4) Replacement of Engine Studs with Aftermarket Studs for increased Reliability.